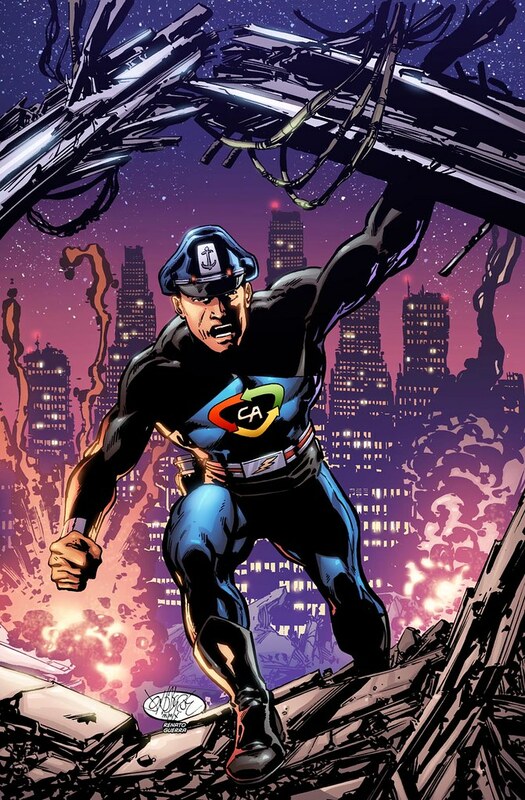 Cover artwork by John Byrne and me for Captain Action: Classified #1 (upcoming by Moonstone Books) with Paul Kupperberg as writer and John Hebert as artist, more info about the new title here. sidenote.01: I remember Hebert artwork from my first X-Men comics ever in X-Men Adventures title! sidenote.02: This cover was colored before chromatic upgrades in my dna by Graphikslava´s biopunk scientists. Stay tuned for upcoming works.